I'll come clean; after borrowing my Better Half's Clarisonic face brush for a long while - so long she got me my own brushes for it - I went and bought my own Clarisonic Mia 2... in part so I can bring it with me when I travel without being spotted with a bright pink thing in my toiletry bag (and without my Better Half getting annoyed at me for abducting her Clarisonic). First things first; I did consider getting the Alpha Fit, however reading reviews online indicates issues with the battery in that model, so I picked up a white Mia 2. That aside, lets get on with it. The Clarisonic Mia is waterproof with no holes water can in through - this is a great thing for something meant to be used in the shower. It sits nicely in my hand, however it might be a bit bulky for someone with smaller hands. The battery last for a long time, and takes a few hours to charge when empty. Unlike cheaper electric face brushes the Clarisonic range uses what they refer to as "micro massage", in other words the head don't spin around but jiggles back and forth. It might sound gimmicky, but it works rather well. Ingrown hairs and clogged pores clean right up. It has a timer on it too, to make sure you spend enough time in each area of your T-sone... it may sound like a bit of wankery, but again it works. The two drawbacks of the Mia 2 I've found so far is the amonth of space it takes in my bag when traveling and the fact that it really, really makes my nose tickle... but then I'm much more ticklish than most so don't take that as a problem for everyone. 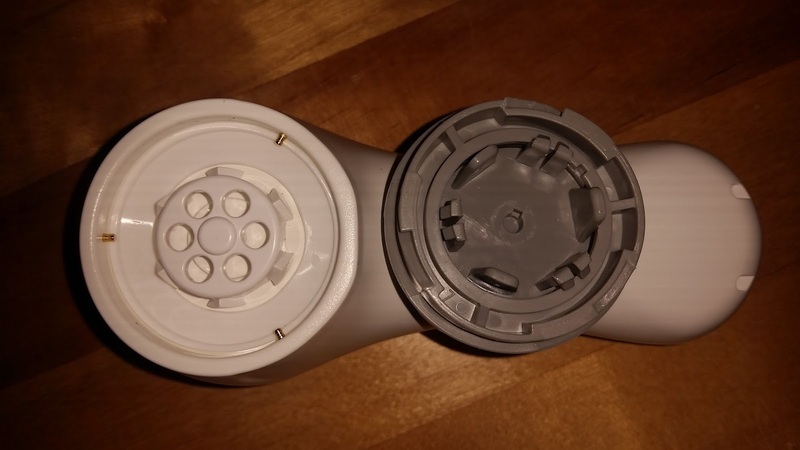 Is Clarisonic worth the price? The short answer is yes; it makes cleaning my face easier, and it helps clean up potential skin issues before they turn into problems. It is fairly expensive though, so if you allready have good skin with little to no issues you may not need to splurge. Thanks for the review. I've actually wondered about this for ingrown hairs - I'm going to give it a shot. I actually had one a few years back . Mia back in 2012. After a while I got lazy to keep recharging it for a few hours and my face doesn’t really have a lot of problem areas for me to bother. As a product it does work though. 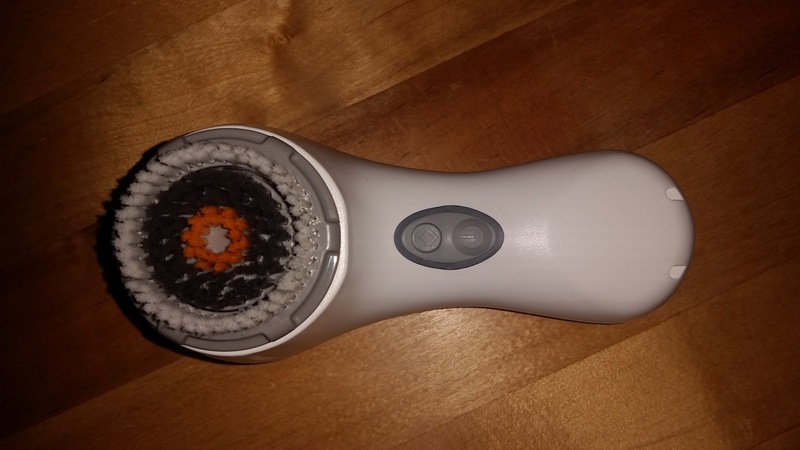 (04-18-2018, 08:08 PM)WegianWarrior Wrote: I'll come clean; after borrowing my Better Half's Clarisonic face brush for a long while - so long she got me my own brushes for it - I went and bought my own Clarisonic Mia 2... in part so I can bring it with me when I travel without being spotted with a bright pink thing in my toiletry bag (and without my Better Half getting annoyed at me for abducting her Clarisonic). Is that the men's daily cleanse brush head? Also, what soap do you use with it?? 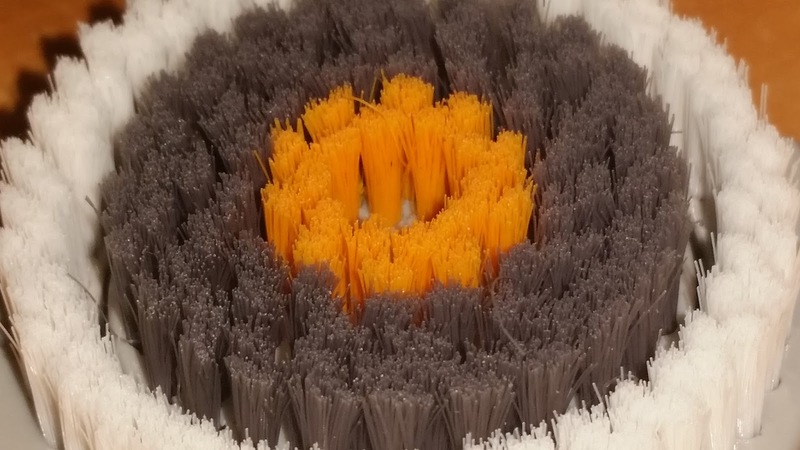 (04-28-2018, 05:47 AM)morecolor Wrote: Is that the men's daily cleanse brush head? Nice review, Hans, of an excellent product for someone with problem skin. However, real men don't mind something pink in their toiletry bag. Going to place my order soon..
How does the deep pore compare to the men's daily? I may opt for it also.. Hmmm...ymmv...I had my own a while back then got into wet shaving and decided with a 3 pass shave I personally did not see the need any more cheek and neck exfoliating. Maybe other areas need it. I have both (full size & travel version) and I actually prefer to use the travel version every day. I have had zero issues with the battery. I use it in the shower before shaving and it has made my face feel a ton better. I have never had any issues regarding acne but I lean more toward the oily side and after cleaning my face with the Clarisonic, I'm good to go. I thought the brush was just hype and that my normal hand washing for my face was good enough. I was wrong. I stick it on the charger on Sundays before going to bed and it easily last all week using it twice a day. It may last longer but I just go ahead and charge it so that I know it will be good to go. You can't go wrong with either one but for me, the travel (Alpha) is the way to go. Good point Brandon - I’ve also used it prior to a shave, and that definitely softens whiskers!